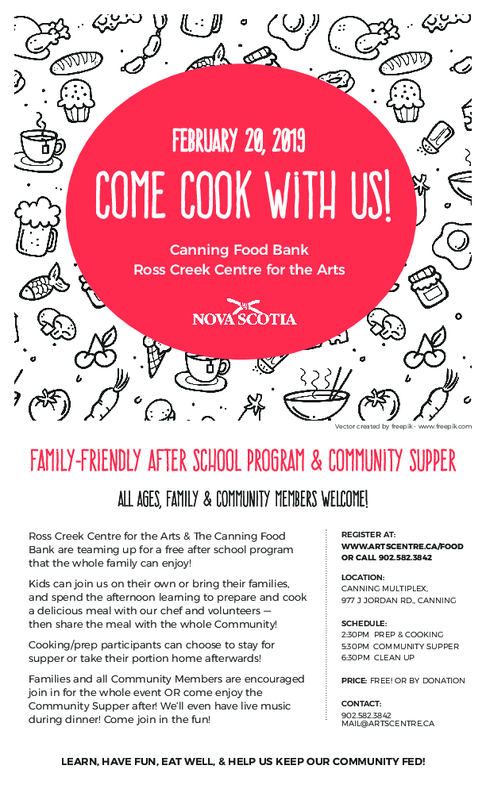 Kids can come on their own or bring their families and spend the afternoon learning to prepare and cook a delicious meal with our chef and volunteers — then we’ll share the meal with the whole Community! Cooking/prep participants can choose to stay for supper or take their portion home afterwards! Families and Community Members are encouraged join in for the whole afternoon OR come enjoy supper after! Learn, have fun, & keep our communities’ bellies’ full! All ages, family & community members WELCOME!